Puneet Gupta is an industry veteran with nearly 20 years of experience in global technology and digital consulting services. As CTO for GlobalLogic’s APAC region, he is responsible for developing the company’s regional technology strategies, driving innovation through R&D initiatives, and forging partnerships with business leaders to understand their current and future technology needs. 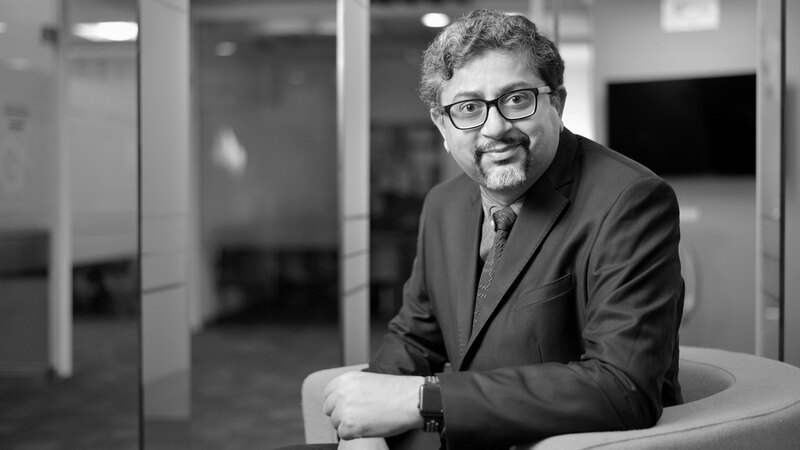 Before joining GlobalLogic, Puneet was Chief Digital Officer at ITC Infotech, where he helped build new digital businesses and shape the company’s overall digital strategy. He previously served as CTO for Brillio, and he spent 11 years spearheading multiple technology initiatives at Infosys. Puneet also sits on the advisory boards of several start-up companies, and he is a prolific writer and a frequent speaker at global tech and business forums. An electronics and communications engineer at heart, Puneet earned his degree from Delhi College of Engineering, and he holds over 80+ US patents in areas like Artificial Intelligence (AI), crypto security, cloud, mobile, virtual reality, and user experience design.